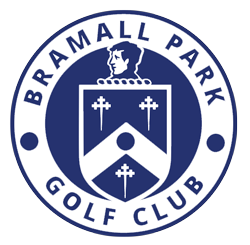 Nineteen ladies who are taking lessons with Craig Daggitt, the Golf Pro at Bramall Park Golf Club talked of a warm welcome and fantastic support as they joined lady members for a sunny competition over four holes last Sunday. 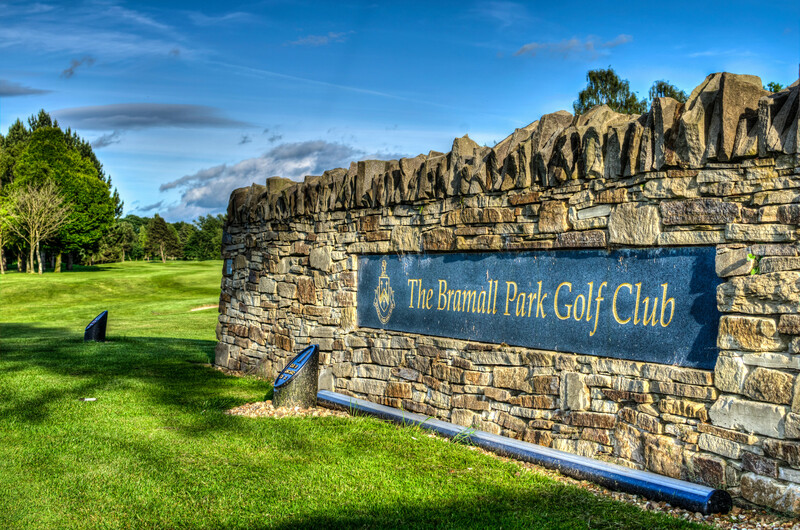 For many of the novice golfers it was the first time on the actual course after a series of lessons at the Club with Craig. They were joined by 17 current lady members who made up nine four balls in a fun Texas Scramble format – with a twist – only the non-members could take the putt! There was also a putting competition. Special mention must go to June Hesford who struck a 70 yard pitch straight into the hole on the 3rdto get a memorable birdie for her team – and win the prizes on the day.